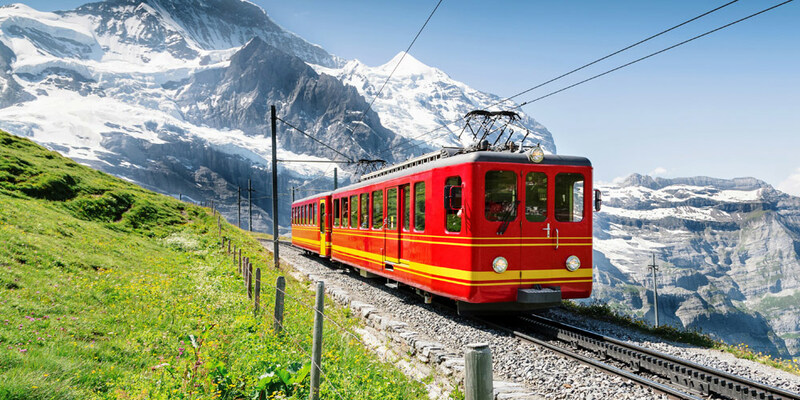 With its magnificent mountain scenery, an abundance of glistening lakes and scattering of thundering waterfalls, Switzerland has much to offer the active holidaymaker. One of the best ways to truly immerse yourself in this delightful country is with a Switzerland camping trip that will see you making the most of its gorgeous landscapes. Whether you like the sound of exhilarating activities like hiking, climbing or even summer skiing or you’d prefer a more leisurely getaway exploring Switzerland’s picturesque spa towns, you’ll swiftly discover that this small, land-locked country offers some of the best camping in Europe. From well-equipped mobile homes to various tent options with modern facilities, our campsite in Switzerland’s Interlaken is a wonderful choice for any kind of break. Sandwiched between Lake Thun and Lake Brienz, the town itself is a prime spot for an active holiday with all the family or simply a short break for two. 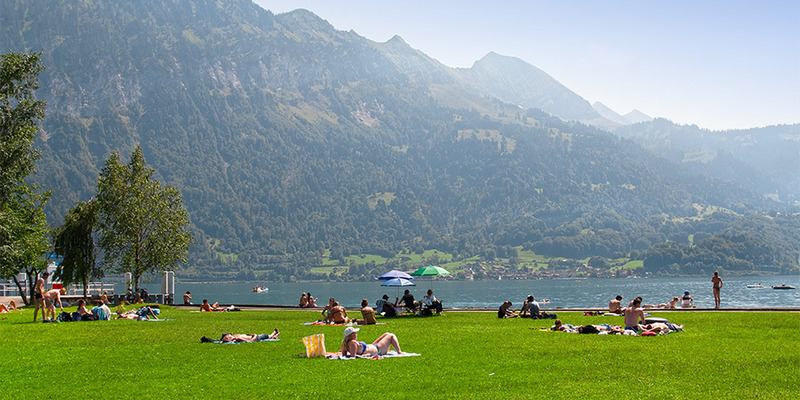 Located a five-minute drive from Interlaken, the campsite sits on the shores of Lake Thun. As well as indulging in watery views, you can make use of the site’s private beach in addition to useful and entertaining onsite amenities like a mini-market, restaurant and mini golf course. While Switzerland may be relatively small compared to its neighbours, it packs a punch when it comes to its serene natural attractions. Open up your tent to fresh mountain air and spectacular Alpine views in the Valais or Fribourg regions for an unforgettable Switzerland camping experience. If lakeside living is more your thing, opt for a campsite in Bern’s Interlaken, which offers the best of both worlds for water sports and mountain adventures. Lake Geneva is also a serene destination for a peaceful camping trip and benefits from being positioned only a short drive from the city as well as in the shadow of the iconic Mont Blanc. 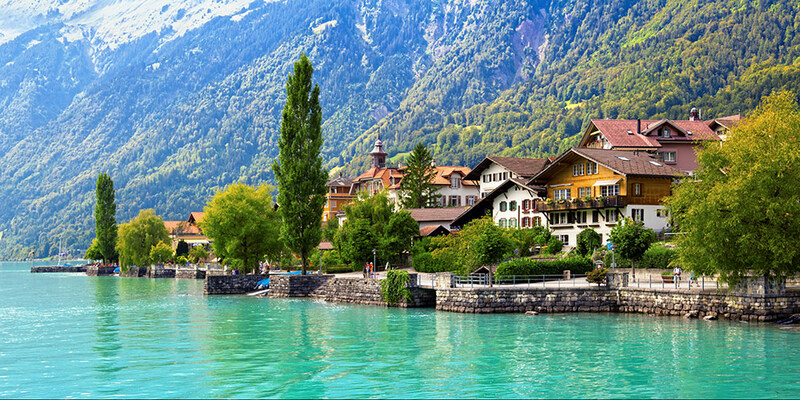 A Canvas Holiday in Interlaken can be as relaxing or invigorating as you like. The surrounding Bernese Alps proffer bountiful walking trails and ski resorts, while the attractive spa town of Interlaken is awash with an eclectic mix of wellness centres, casinos, shops and restaurants. Nicknamed the adventure capital of Switzerland, Interlaken likewise boasts plenty of adrenaline-rushing attractions, from canyoning and bungee jumping to parasailing and white-water rafting. It’s also perfectly positioned for excursions to nearby Giessbach Falls, Jungraujoch — the highest point in Europe — and Oberhofen Castle, among other destinations.